Shows & Conferences – P.A.R.T.S. INC. 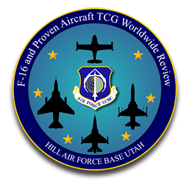 The F-16 and Proven Aircraft Technical Coordination Groups (TCGs) are part of the AFMC managed Technical Coordination Program (TCP). 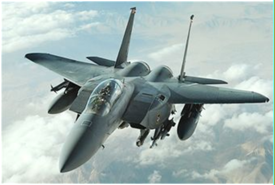 TCGs provide follow-on sustainment support services (technical, engineering, and logistics assistance) for aircraft, missile, precision attack pods, and related equipment owned by various Partner Nations (PNs). The C-130 Technical Coordination Groups (TCG) is pleased to present the 2015 TCG International Technical Program Review. Participation in this annual event provides opportunities for our Foreign Military Sales (FMS) customers, supporting vendors, TCG staff, DOD employees and US Government organizations.